By Matt Juul·	 1/11/2017, 3:00 a.m.
Photo by Claire Folger / Warner Bros.
Dennis Lehane is pretty picky when it comes to letting Hollywood turn his books into movies, but when Ben Affleck’s involved, he knows his work is in good hands. 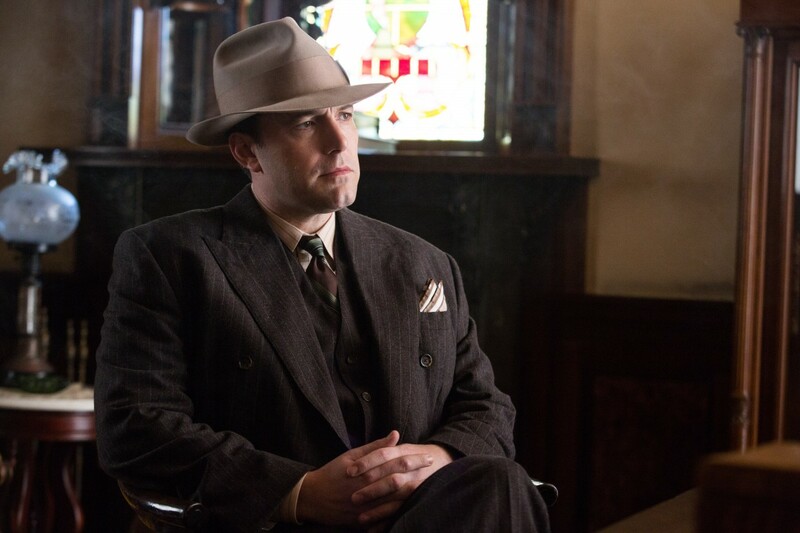 After having collaborated with the actor and filmmaker on the critically acclaimed adaptation of his novel Gone Baby Gone, Lehane had no fear signing off on Affleck to both direct and star in the big screen portrayal of his book Live by Night, which hits theaters this weekend. The film tells the story of Joe Coughlin, the criminal son of a Boston police captain, who ends up becoming a bootlegger in Florida. As a native Bostonian with an undying love for old school gangster flicks, Affleck felt like the perfect choice to take on this project. 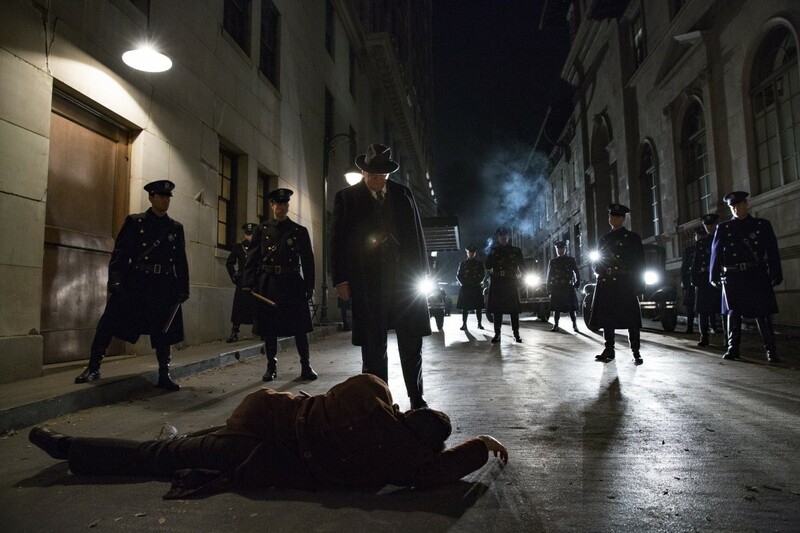 Lehane praised Affleck’s approach to filmmaking and even compared his style to that of the late, great Howard Hawks. While growing up in Boston, Lehane had always been fascinated by gangster movies and desired to create his own. The interest intensified when he worked as a writer and creative consultant on Boardwalk Empire. Although Lehane knew that he wanted to make a novel based on this world, particularly during the era of Prohibition, the celebrated author felt like he had to take a different approach, which is why he focused on rum instead of the whiskey trade. This allowed him to tell a more diverse story, as the rum bootlegging business in Ybor City, Florida, involved people from all kinds of backgrounds. The theme of nativism factors heavily into Live by Night, as the threat of the KKK plays a major role in the film. Dealing with racism is obviously not a new concept in America, but Lehane’s story feels especially timely due to the political climate that’s been created in the wake of Donald Trump’s rise to the White House. Lehane revealed that his seven-year-old daughter, who goes to school with many brown and black children, had a pretty on-the-nose response to Trump’s election night victory. Live by Night opens January 13.